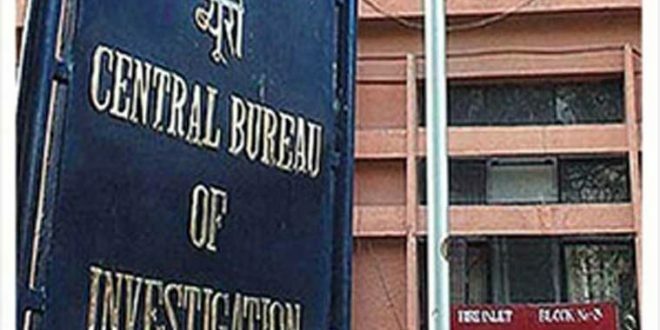 Bhubaneswar: Reacting to the CBI-West Bengal Police face off, the Biju Janata Dal (BJD) on Monday said the central investigating agency should maintain professionalism. “The institutional integrity has to be restored after all this infighting…We are a matured democracy and professionalism should be maintained in these issues,” said a BJD statement. “Even in Odisha, sudden action of CBI just before the Panchayat elections in the past and now before general elections smacks of unprofessional conduct and coloured with political motives,” the statement added.